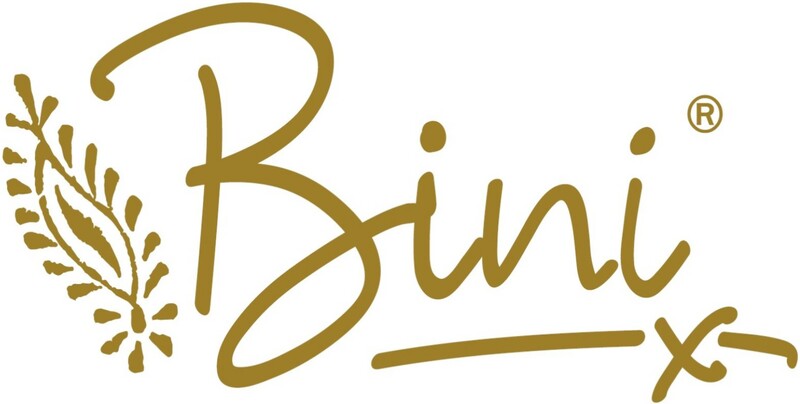 Binixa (Bini) Ludlow grew up in Bradford West Yorkshire UK. 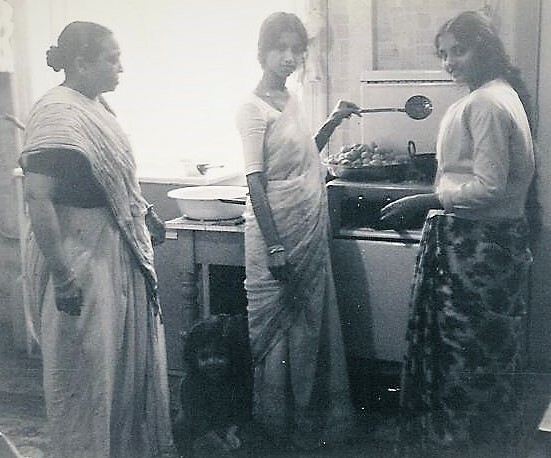 She learnt traditional Gujarati cooking from her mother at the tender age of eight. This was to prepare her for married life ahead. Leaving a career in teaching Bini spent time in India with her father visiting family members, exploring the sights, sounds and smells of the food scene of India. Bini was intrigued about what makes people happy, she learnt that food brought the family together, sitting, sharing and eating together. Happiness. Fantastic memories with delicious food. In 2013 with a starting budget of £200 began producing authentic Indian food for her friends and neighbours. After appearing on TV, winning awards this developed into supplying local shops with her pre prepared ready meals. Bini took time to meet buyers and now supplies to over 40 top end destination outlets throughout the South West, Worcester and London, England. 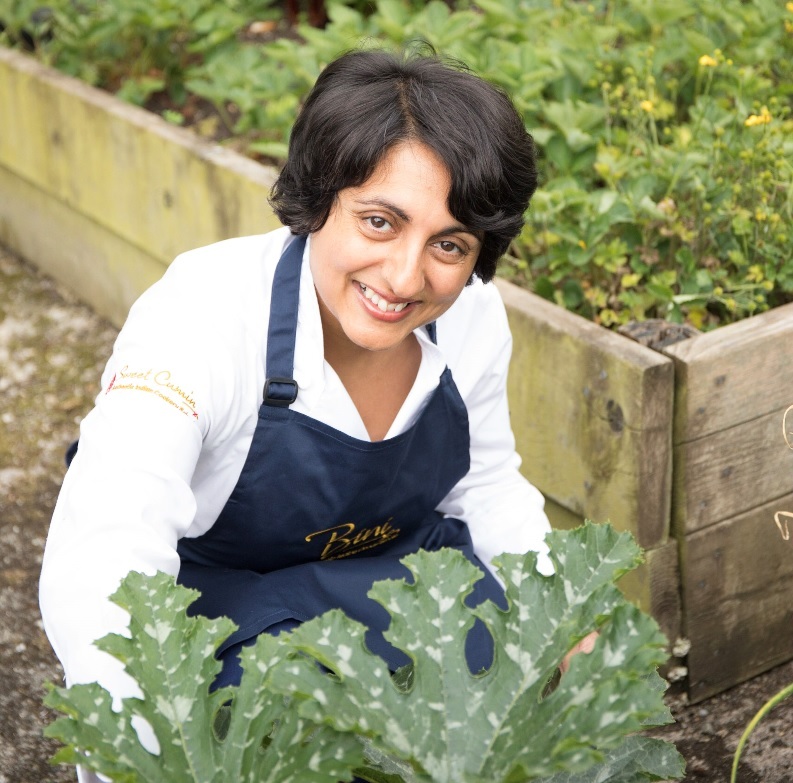 Bini believes that Indian cooking is about loving the ingredients and not rushing the process. If a dish is rushed the food never tastes as good as when time, effort and a little care and attention have been taken to prepare it. Time and effort is taken to produce the dishes which are hand produced in small batches to retain the flavour and authenticity. In 2017 Bini moved her production from her country kitchen to a small production site 3 miles away from her home in Somerset. 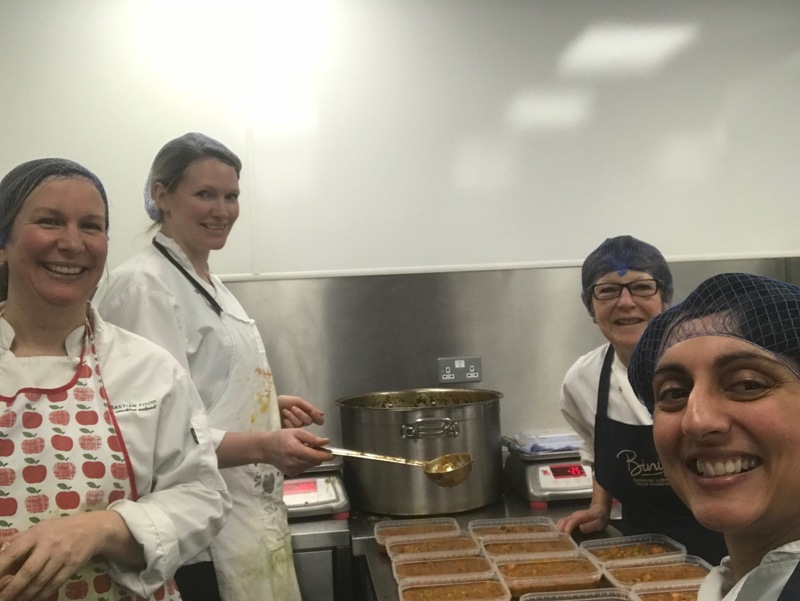 Bini now has a dedicated team of passionate cooks who help produce and create the best Indian ready meal curries. Chef Moe and his team Jo, Karen and Chris are busy working together to produce each meal for you to try. Every team member has a role and tastes each batch to ensure the quality and consistency is to the required standards. It is only passed when everyone has agreed and is portioned up and blast frozen and hand packed. The food is produced and cooked by happy cooks who love curry. 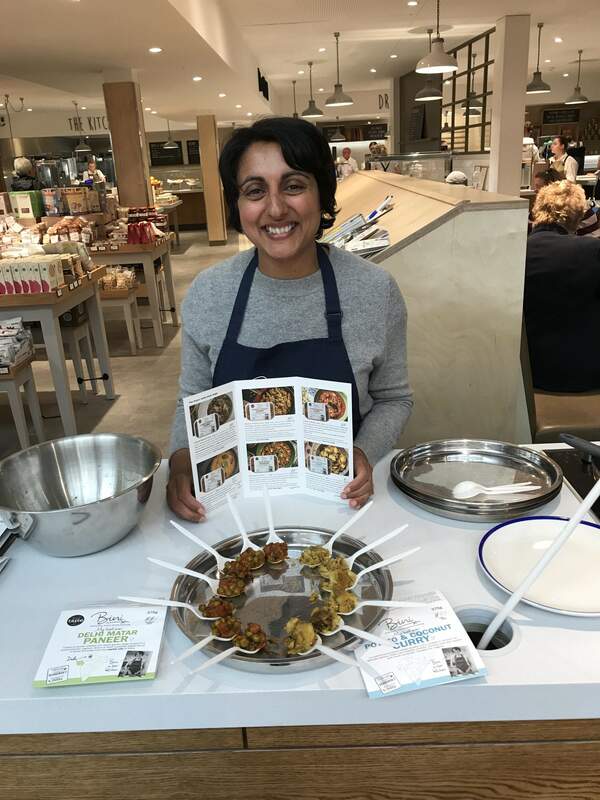 Bini will always go and meet her customers and conduct tastings to promote the product. We are keen to ensure that wastage is kept to a minimum and that all the fresh vegetable peelings are not wasted. At Bini Fine Foods, all the vegetable peelings are composted at Bini's home and used for her vegetable garden. All the plastic packaging containers are reusable and recycled. 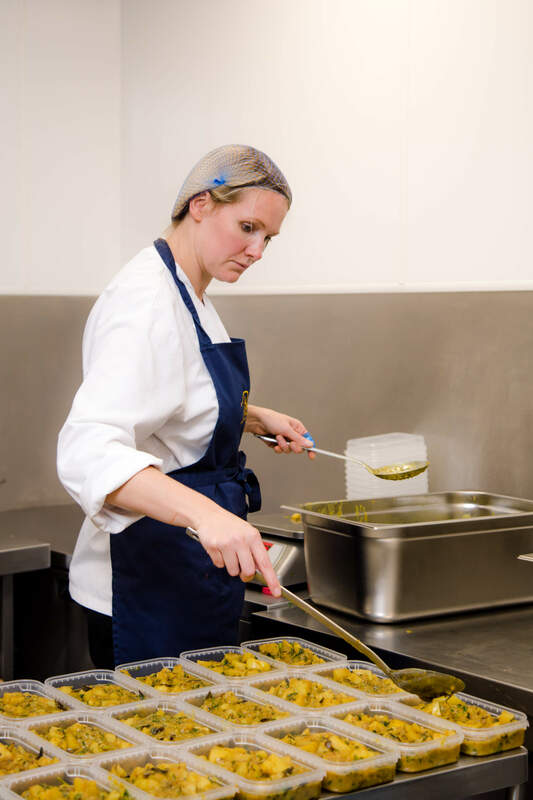 We are passionate about recycling our waste and will endeavor to do so throughout the cooking process. Bini is passionate about supporting the local business community. From sourcing the ingredients with local British companies in mind. Bini has hand picked each and every one and visited sites to ensure that the quality is to the standards she requires. 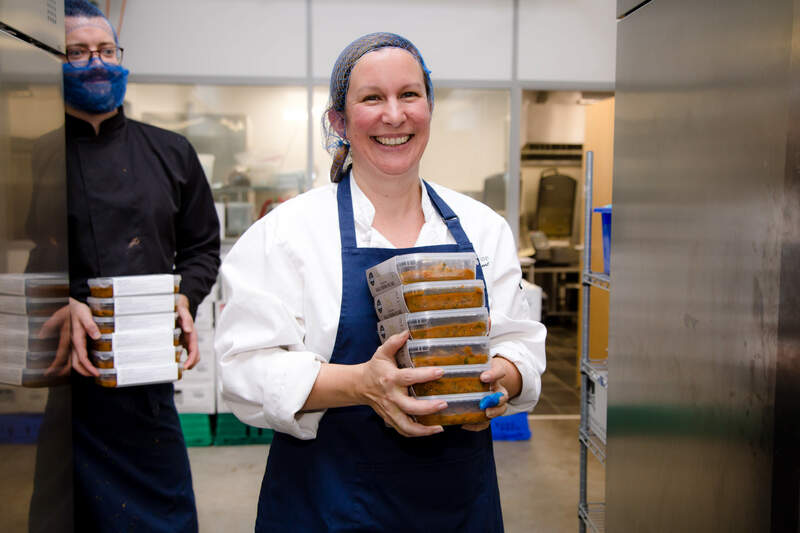 We have an excellent relationship with external businesses who support Bini Fine Foods from her accountant, designer, printer, transportation distribution the full supply chain and is keen to bring jobs to the area.